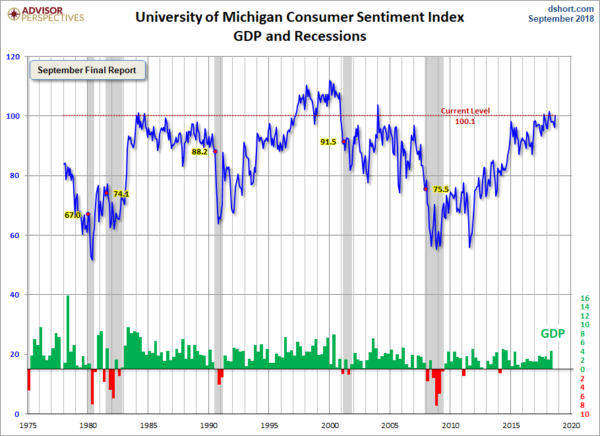 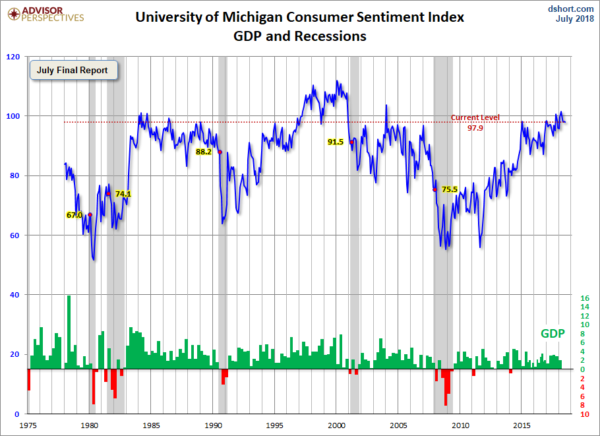 This entry was posted in Uncategorized and tagged Consumer Confidence on March 29, 2019 by Ted Kavadas. This entry was posted in Uncategorized and tagged Consumer Confidence on February 1, 2019 by Ted Kavadas. 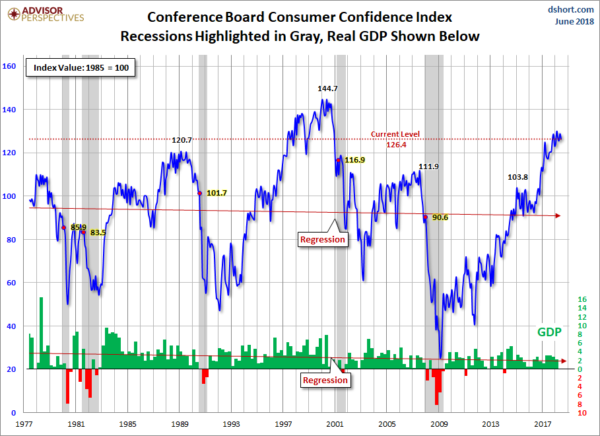 This entry was posted in Uncategorized and tagged Consumer Confidence on December 27, 2018 by Ted Kavadas. This entry was posted in Uncategorized and tagged Consumer Confidence on November 27, 2018 by Ted Kavadas. This entry was posted in Uncategorized and tagged Consumer Confidence on September 28, 2018 by Ted Kavadas. 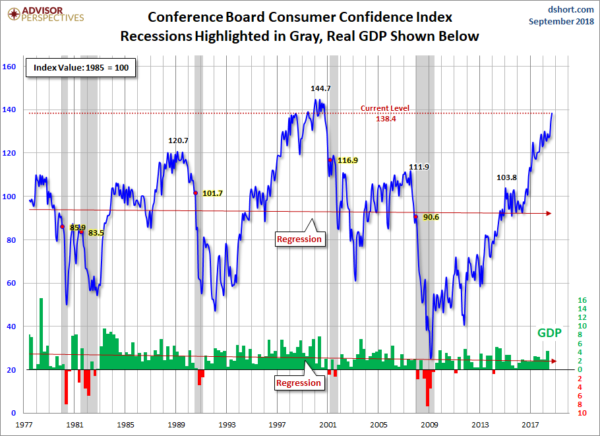 This entry was posted in Uncategorized and tagged Consumer Confidence on July 31, 2018 by Ted Kavadas. This entry was posted in Uncategorized and tagged Consumer Confidence on May 29, 2018 by Ted Kavadas.